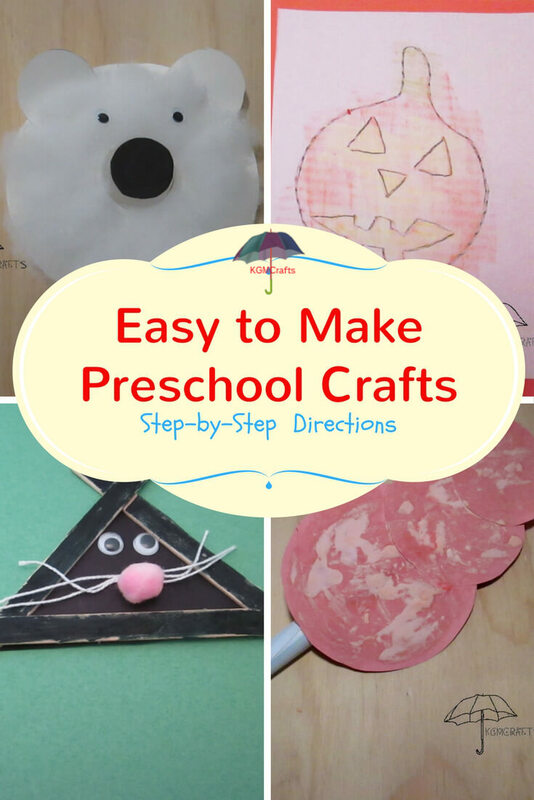 Doing preschool crafts for kids can help develop skills needed in school. Well that's what the experts say. Who thought that coloring, cutting, and pasting was good for anything but having a good time? 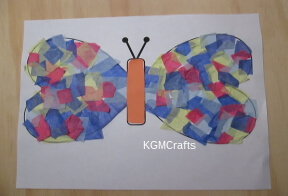 Click the pictures to find preschool crafts for kids. Or continue about the benefits of crafting with young children. Crafting can strengthen hand muscles. 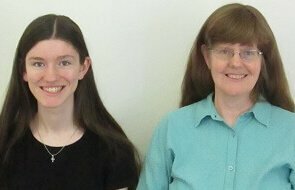 So, they will be great at playing computer games or other important school activities like handwriting. So get out the glue, play dough, and scissors. And don't forget to provide lots of things to cut - just not their siblings hair. Now show off what your child has made and increase their confidence. Self-esteem is very helpful for excelling in school. When your child tells you about their project, they are practicing communication. This is important for school and beyond. Math and science is used when you cut shapes, measure, mix colors or make something new. 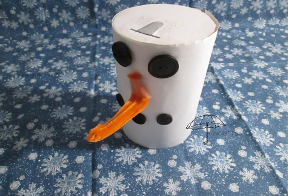 But we won't tell the kids that crafting is anything but fun. So you see, crafting for kids is serious business. Who ever thought that having fun could help develop the three R's of reading, writing, and arithmetic? But, we would rather just create. So many options, what will we do? Just click a picture then go to the page. Follow the directions and have fun today. Paper plates Crafts - Lunch is over. There are a few plates left. Let's see what we can make. An animal, a flower, and some Christmas decorations.... Boy, look at the all possibilities! 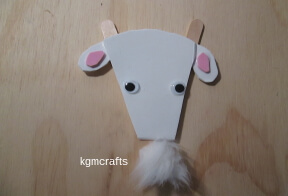 Popsicle sticks also make a great crafting supply. 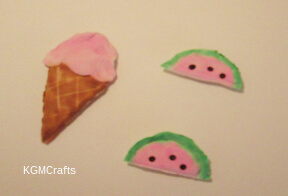 From a cool treat to cool crafts all in one day. They're easy and fast. Make animals, bugs, and other cute things. PS if you don't want to eat ice cream you can find craft sticks in the craft aisle of your store. Collage crafts - Pieces of things and some glue too, makes a picture just for you. Overlap things to make a dog, a cat, or a little rabbit. 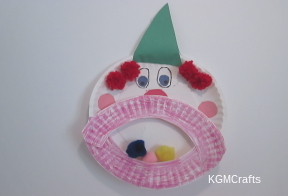 Circus crafts - It's time for clowning around. Serve up some food. Put on a show. But wait you first have to create! Craft recipes you make in the kitchen. But, most won't be good to eat. So gather flour, salt, and water. Place in a pan and cook. Out will come some dough. It is fun to mix, kneed, and roll. But to eat I don't think so. So click the picture and find DIY supplies to make. Even if it is not a holiday we can make the house festive. 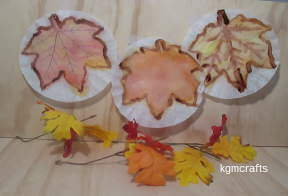 Come fall into preschool crafts for kids. The projects are fun and colorful too. Think orange, and red, but not blue. Outside might or might not be frozen. So come inside you can create a winter wonderland. Gather paper and scissors and some other supplies too. Then we can make cool crafts. Summer is a time for camping, sitting at the beach, and eating cool food. 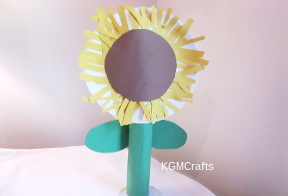 Your preschooler can make summer crafts to remember the fun they had this year. Celebrate! Everyone is excited! We want to create. 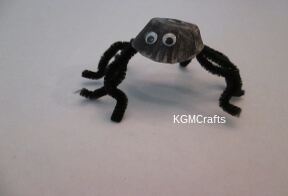 Easy, easy crafts for kids are what we will make. Boo! No there is nothing scary here. Make jack-o-lanterns, cats, and other creatures for a fun Halloween night. 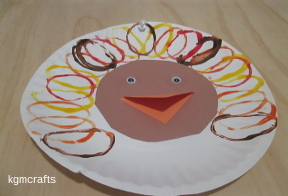 Thanksgiving Crafts - Let's talk turkey. Well there is really more than that here. Like pumpkin pie and some corn.... Things that will make your tummy rumble. Hey what is that hopping down the lane the Easter bunny? Look what he is carrying in his basket. 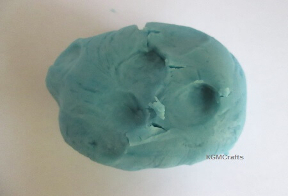 See the fun Easter craft ideas he has? 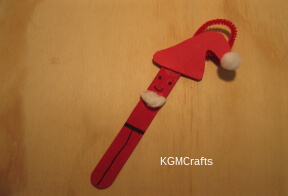 Ho, Ho, Ho enjoy making these Christmas crafts and decorations. Find baby Jesus, an elf, and Santa. Remember the parent knows best. Provide the right craft, supplies, and supervision. 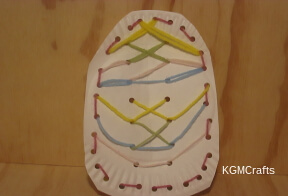 Then everyone can enjoy making preschool crafts for kids.